Its that time of year again where its getting colder and it gets darker earlier. 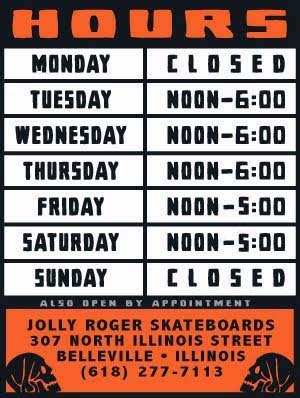 So, starting tomorrow our hours will be changing. 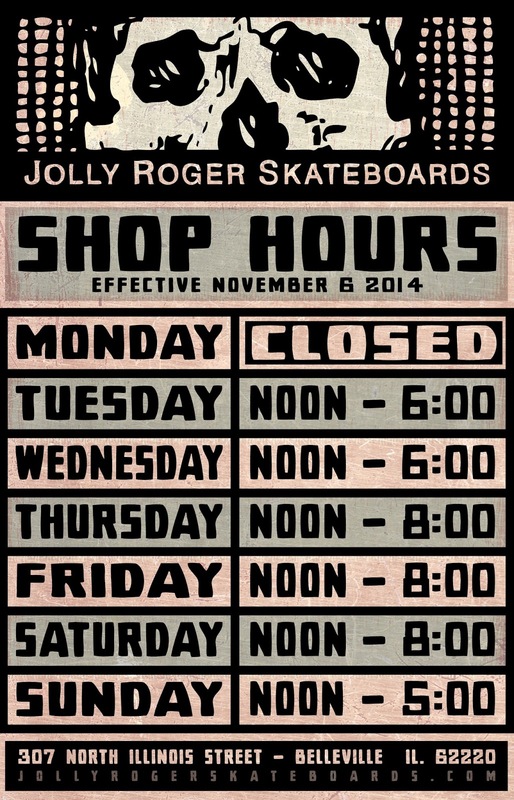 Basically we are extending our hours so that we will be open until 8:00pm on Thursdays, Fridays and Saturdays. Come get your skate on! Admission is $3.00 to skate.